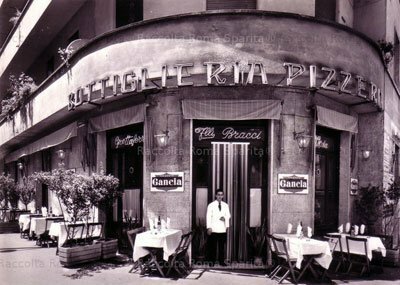 Family-run trattoria that’s located in the old town and focuses on fish and seafood specialities. It’s loud but tidy. Try polpo con patate and gamberi alla griglia. Also taglierini with lobster (all’astice). You can get out of here sated and having spent under €30 a head. 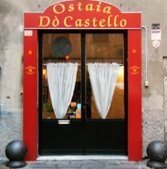 The name means “osteria” of the castle in Genovese dialect.